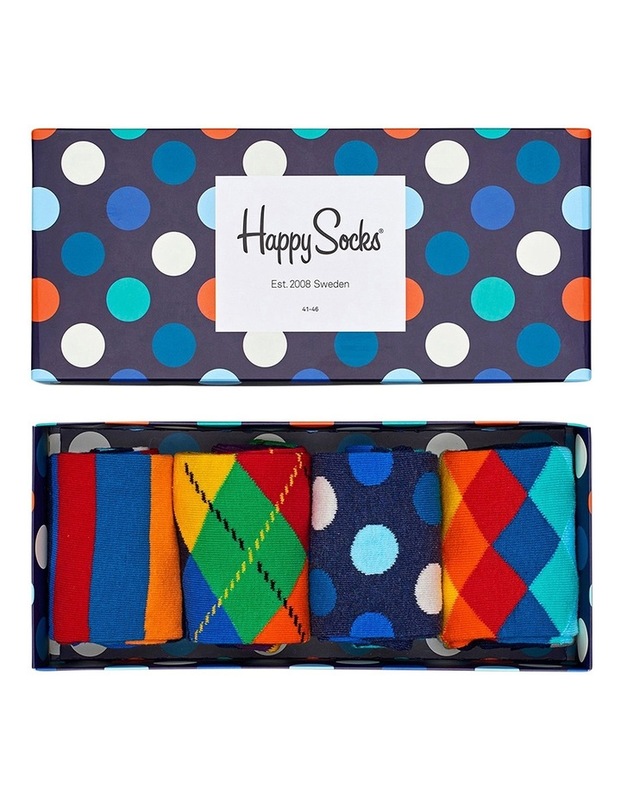 Happy Socks. 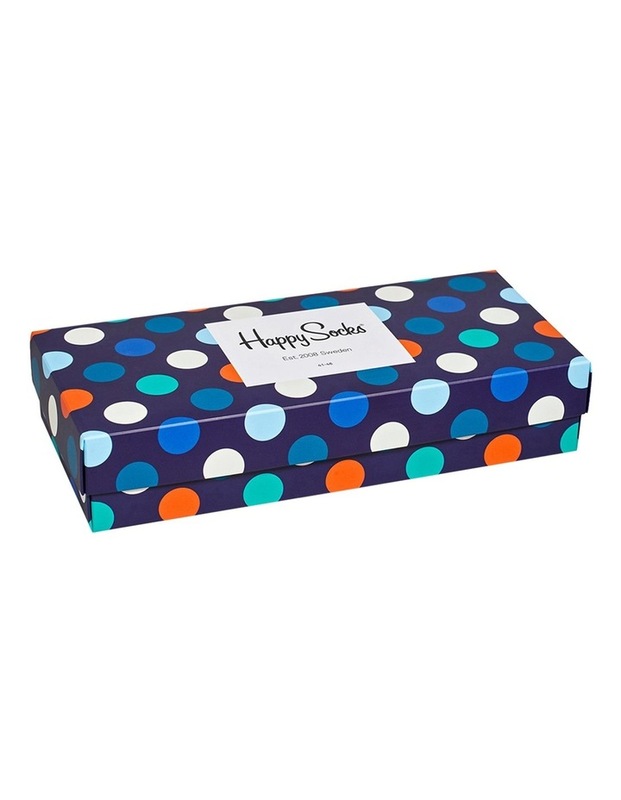 Our Gift Box brings together a classic colour combination and four unique patterns. Pack Gift Box 80% Cotton, 17% Polyamide, 3% Elastane Soft combed cotton blend, Ribbed hemline, Warm machine wash. XMIX09-60004.